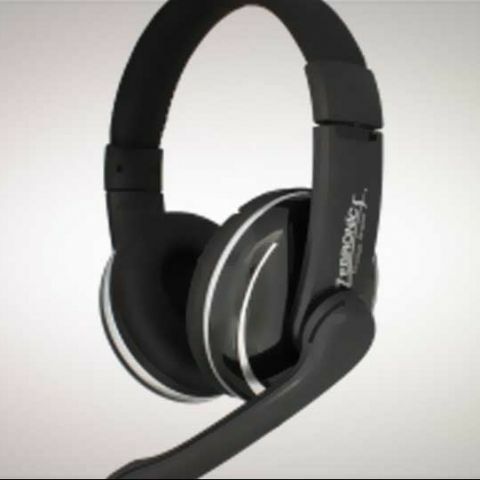 Top Notch Infotronix,which operates under the brand ‘ZEBRONICS', has introduced the Zebronics Phenom multimedia headphone with digital volume controller, mute button, mic on/off and inbuilt microphone. The Phenom is aimed at the gaming enthusiasts. 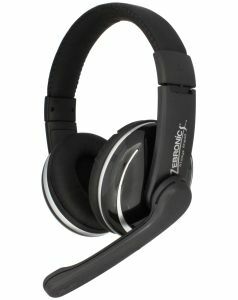 Zebronics says the new headphone delivers superior sound isolation, with full circumaural ear cups. The headset is built with foam ear cushions that mold to the shape of your ears for the comfort of users. The 1.8 meter long cable has an attached multifunction remote control. The Phenom features padded soft contact surfaces, digital volume controller and movable Mic for optimum usage comfort. With a frequency response range of 20 HZ – 20000 HZ covering the full aural spectrum, it has been designed to provide excellent audio quality while playing games, listening to music and making calls. “ntended to appeal to style-conscious users and match individual usages, the Zebronics Phenom has a Mic on/off and mute button to ensure that you have full control over the task you think of doing. It is available in Classic Black colour that would suit the personality of any kind of user, be they general users, professionals, gaming enthusiasts, female users, chatting friends and rock music,” company says in a release. The Zebronics Phenom is available in the market for Rs. 749.